We appreciate hearing from our supporters, please feel free to contact us with any questions! Thank you. 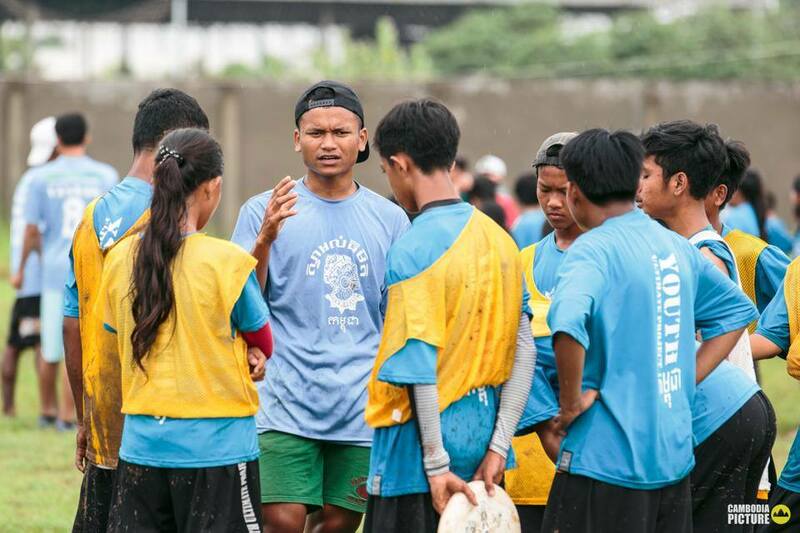 Investing in the community and leadership of youth from underserved communities by providing a positive outlet through the sport of Ultimate Frisbee.